Up bright and early to read brand new music! 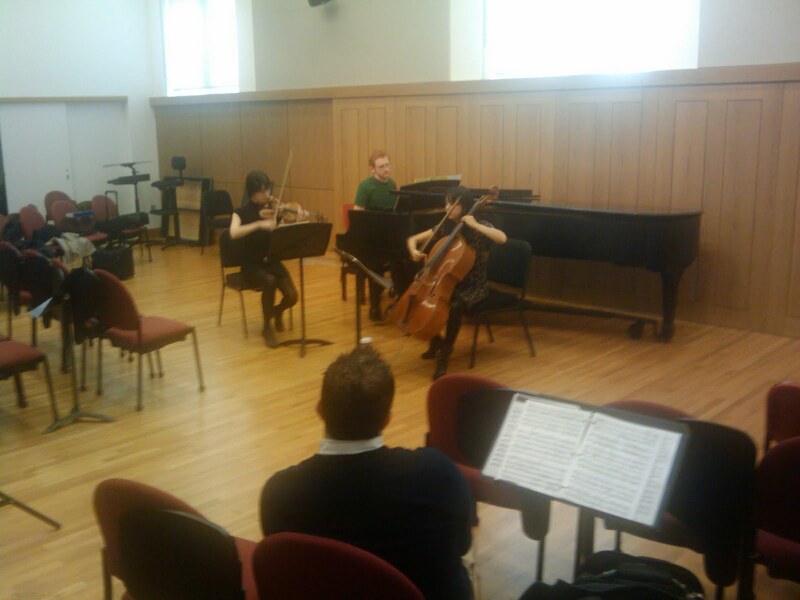 Sumi, Miranda and Steve rehearsing a trio by Anna Weesner. Look for more snaps of rehearsal throughout the day!